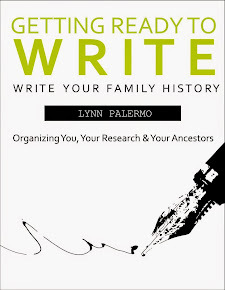 People delay starting their family history for many reasons, if you have been procrastinating starting your family history then keep reading. 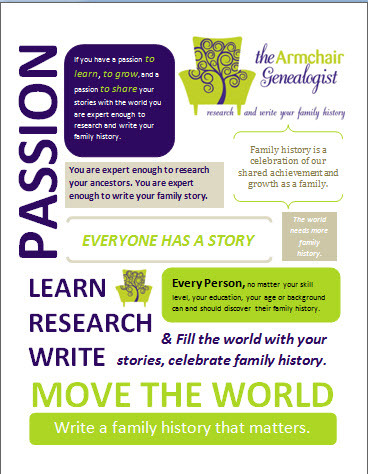 I hope I can help you overcome your objections and convince you to start your family history research today. 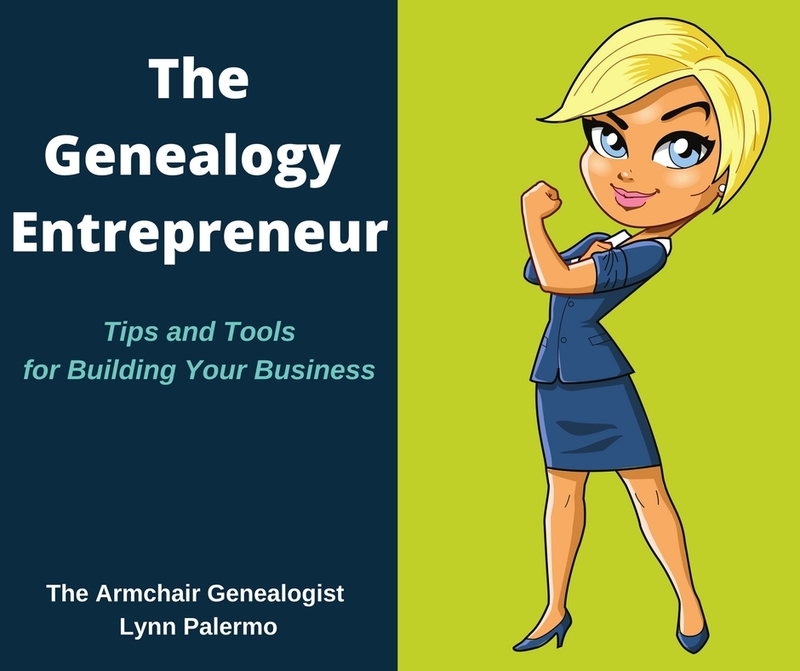 You are intimidated and feel you need to be a professional genealogist or feel just too unfamiliar with the genealogy landscape and do not know where to begin. You're here, reading this blog is a great first step in learning more about genealogy. Gone are the days of having a certificate or accreditation inorder to complete your family history. Armchair Genealogists are everywhere. 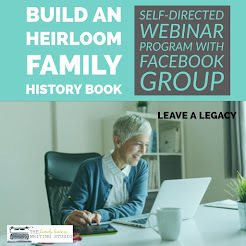 There are many more genealogy blogs and databases that can help you navigate the landscape and learn more about how to get started. 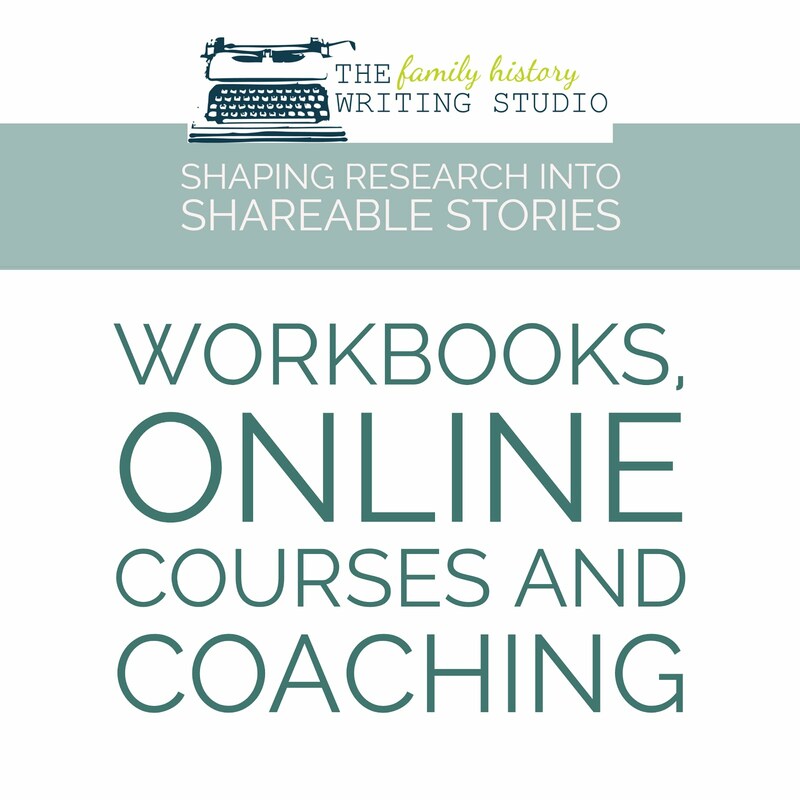 Check out other related reading in our beginner’s basics series, writing your family history or online learning. 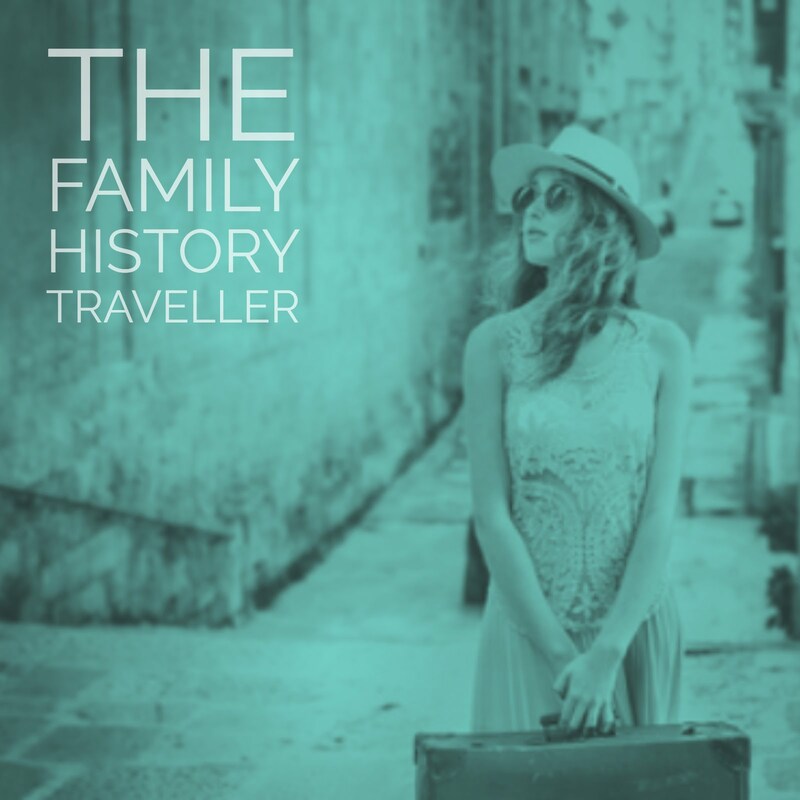 Pick-up a book from the Genealogist's Store and start your journey. You think you will be unable to complete the perfect family tree. Perfectionism, is one of the main reasons people don’t start a project. Accept from the beginning that your pedigree chart is doomed to have a few holes in it. Go in knowing all family trees have a few unanswered questions. The sooner you remove the expectation you are going to achieve a perfect family tree, in a neat tidy package, the better off you will be. Creating your family tree is too much work. You’re right, it is a lot of work but it is also a lot of fun. There is a great deal work involved in researching your family history , but it is also a labour of love and very rewarding. If you enjoy a good mystery, then unraveling the clues to the history of your family's story will get you hooked. You will also become part of a very generous community. Do it Anyway. Nothing ventured, nothing gained.